Pushing to improve teaching and learning!Sharing teaching practices is widely encourages but rarely happens. With these lesson plans we aim to encourage the community to share their experiences and suggest improvements and alternate methods. Together we can make our lessons better. 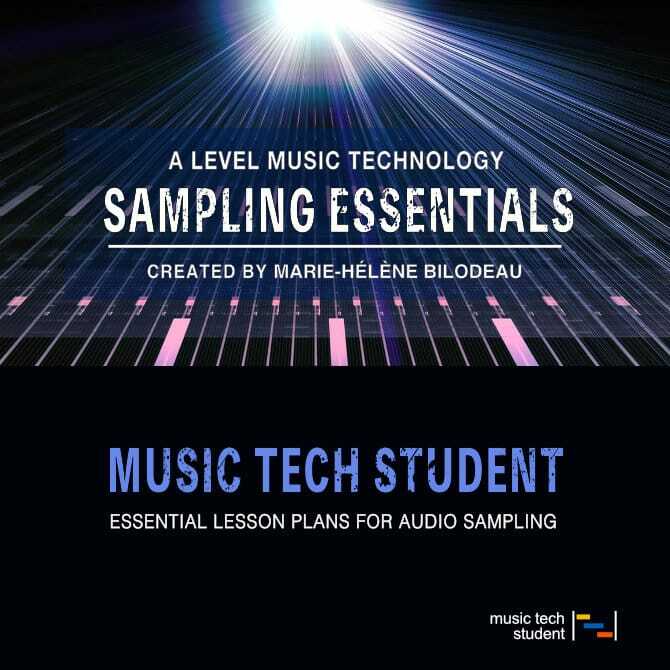 In this set of lesson plans, we will look at sampling as part of our component 2 project. The aim is to introduce the students to each aspect of sampling and get them to explore how to use it and develop an understanding of the fundamentals. Our mission is to create a full set of plans and we would love your feedback. If you would like to contribute to these plans leave a comment in the relevant lesson plan. Resources: The lesson plans contain a variety of activities and resources e.g. Listening tasks, Questions, worksheets, Practical tasks etc.